Looking for a career in the building materials industry? As a locally owned and operated company, Goley Insulation has a strong culture rooted in trust, integrity, professionalism and excellence. You’ll find that our team consists of talented, dedicated people who share our enthusiasm and sense of pride. We are proud to be a part of this community for over 45 years, and our team of hardworking, dedicated professionals is committed to providing the best service and workmanship our industry has to offer. Click on a job title below to view more details. With a long history of steady growth and opportunity, Goley Insulation seeks an experienced and talented Commercial Estimator to join our team. With a long history of steady growth and opportunity, Goley Insulation seeks an experienced and talented Sales Professional to join our team. We’re seeking a driven Sales Professional with a proven track record of increasing sales through customer relations, lead generation, attention to detail, strong communication and closing skills. In this position, you will have the opportunity sell comfort and value to homeowners, builders, general contractors, etc. Our product lines include, but are not limited to: fiberglass insulation, cellulose, open and closed cell spray foam, caulk and seal packages, seamless gutters and shelving. We have built strong and long-term relationships with our customers and your objective will be to grow our current customer base, along with generating sales from new customers. The ideal candidate will be driven, assertive, confident, results-oriented, professional and organized. Position located in the St. Louis area. 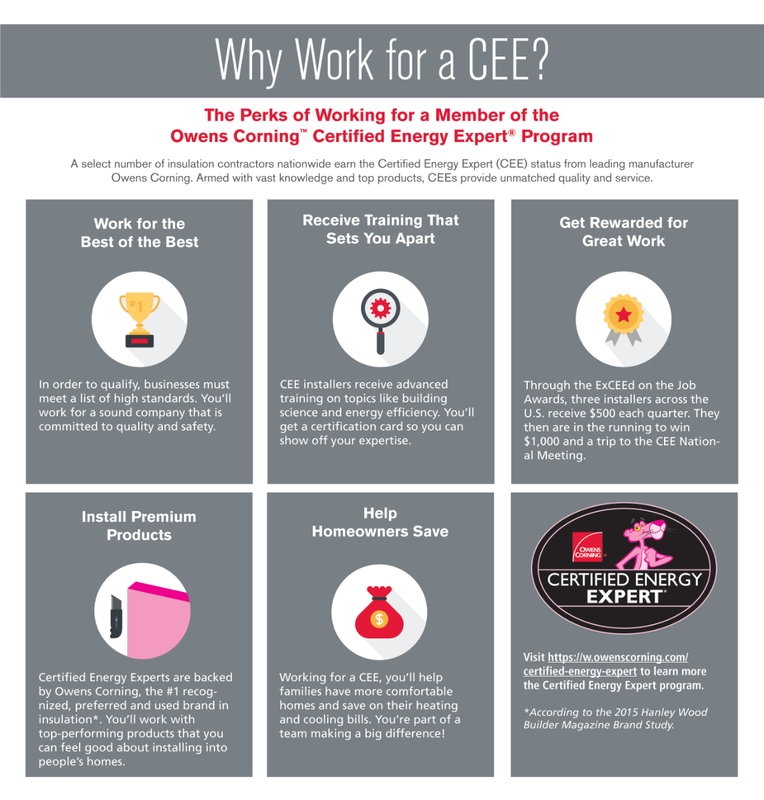 While we regularly seek experienced and licensed insulation installers, Goley Insulation will hire and train the right candidate who is willing to learn. So much more than just some pink stuff in an attic, insulation is a key part of the structures that house both our livelihoods and our family lives. The world depends on dedicated insulation installers to help make homes and buildings more energy efficient, healthier and overall comfortable year round. Interested in working for Goley? Please fill out the form here.